Advanced Programs students complete residencies and internships. LA is ____. Am I LA? Students may choose if "LA" represents Los Angeles or Latin America. Submissions must respond to the prompt. Students may choose to create works that address themes of identity, culture, place, or other concept(s) related to the prompt. One submission per student per category. 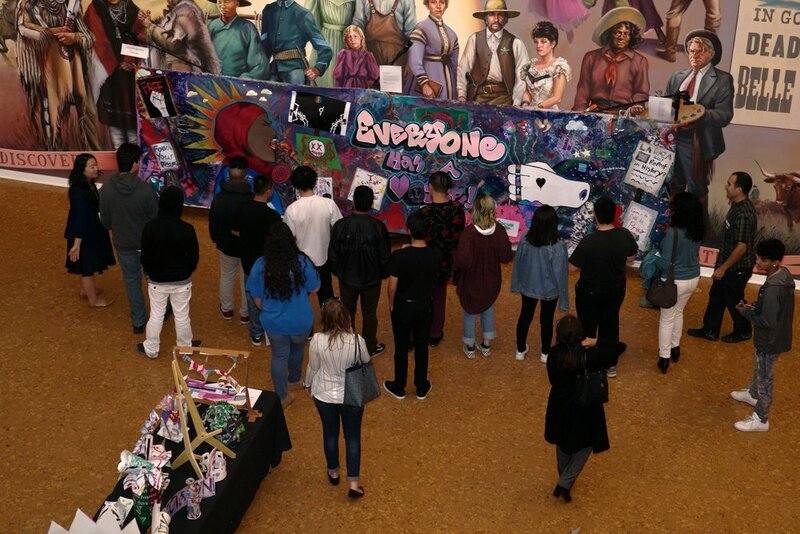 Submissions accepted from middle- and high-school students attending public schools in LA County. This includes charter schools, LAUSD, and all other public school districts within LA County (see if your district is in LA County here). Top works will be selected for display and will be awarded college scholarships. NOTE: One participant cannot receive more than one prize, eg. 1st place prize and grand prize. 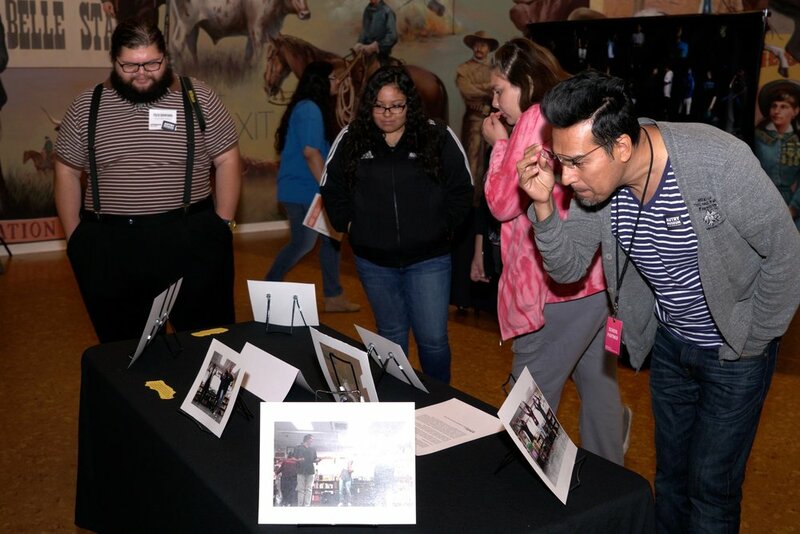 The Autry Museum of the American West calls for art submissions to its Third Annual Student Visual Arts Exhibition. 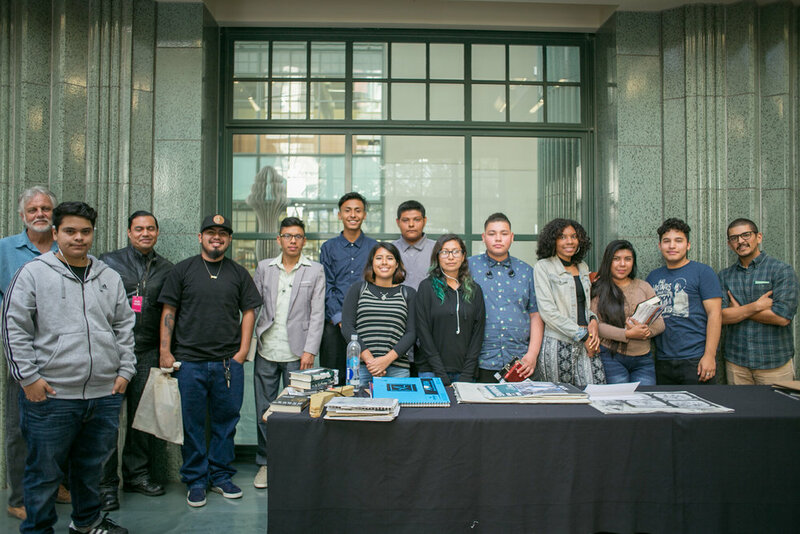 artworxLA students from across L.A. County celebrated the completion of their Fall 2017 season with Public Presentations at the Autry Museum of the American West, the Japanese American National Museum, and the Los Angeles Public Library. 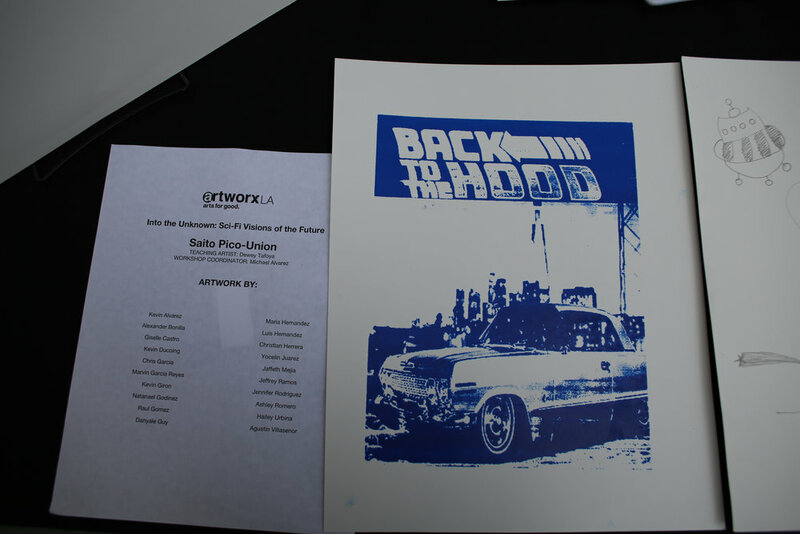 Accompanied by the friends and peers, each student exhibited works exploring science fiction, community journalism, and reconstructing American history. Though a creative lens, each student grew their depth of knowledge while developing transferable skills in the arts. Congratulations artworxLA students on an amazing celebration of art and performance! 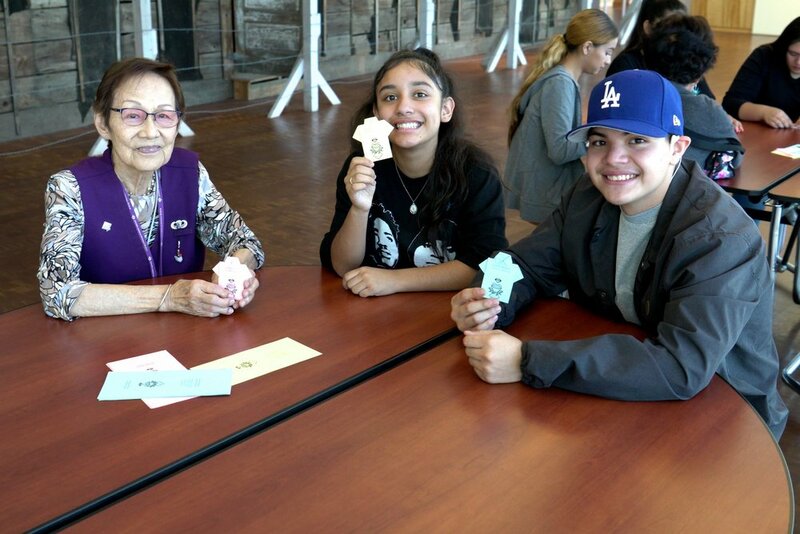 Thanks to the wonderful staff at the Autry Museum of the American West, Japanese American National Museum, and the Los Angeles Public Library for supporting the creative exploration of our students. Students at Will Rogers HS worked with Teaching Artists Roderick Smith on the animation "Cosmic Rip-off." An example of how science fiction can speak to the "here and now," this short film addresses prejudice through comedy. In the story, aliens "steal" a young person's headphones as they start to arrive on Earth. 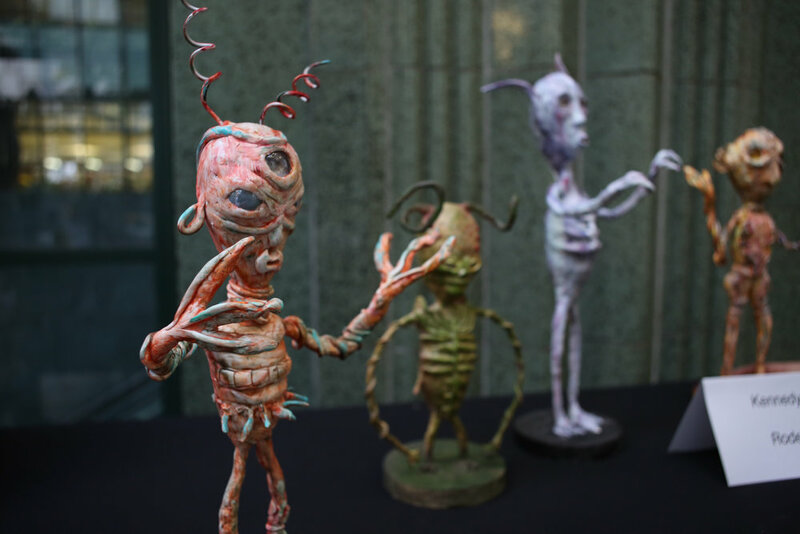 NBC Highlights artworxLA on "GIVE"! Join our moblile alerts network! A huge congratulations to our newly selected Fall 2017 Advanced Programs Student Interns. After a series of interviews, each student expressed a passion to explore creative industries, participate in leadership development and prepare themselves to become young professionals. 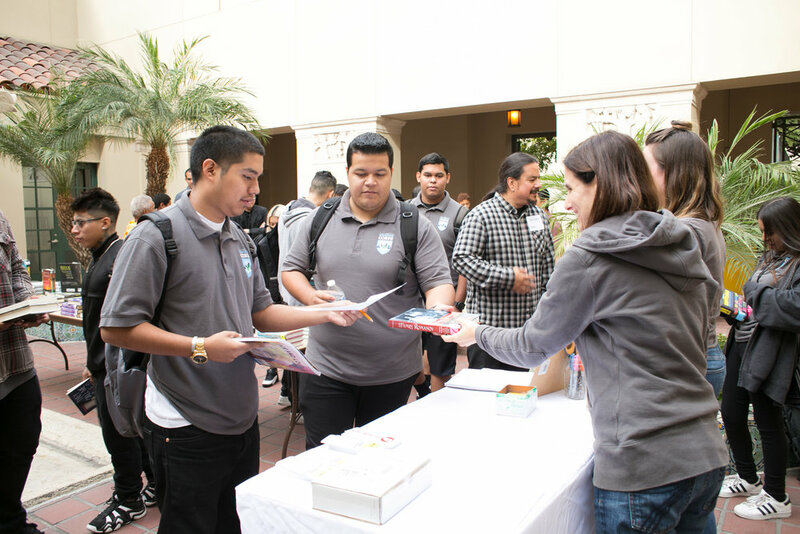 This 12-week paid internship program is an opportunity to connect each student to resources beyond the arts such as resume-building, financial literacy, college preparation and public speaking while nurturing each student's skills as a leader. We congratulate each student and we look forward to collaborating with them over the next 12-weeks. When Individuals thrive communities prosper. 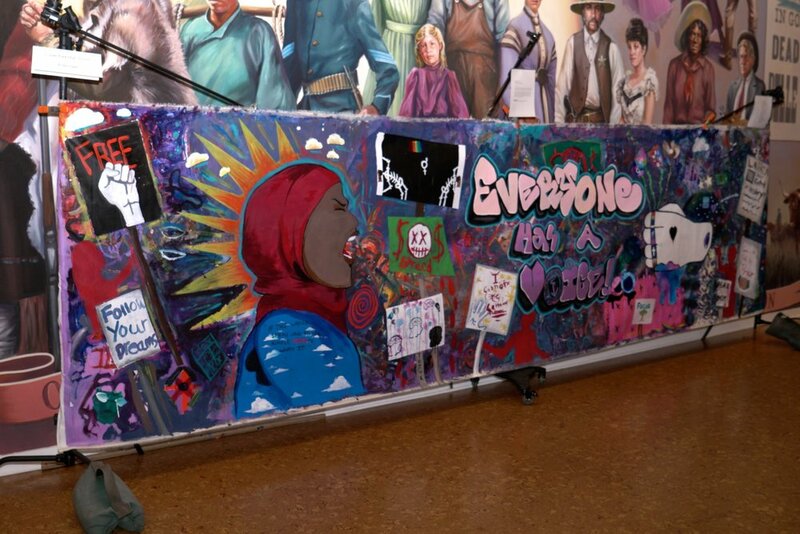 Union Bank® recognizes the many diverse cultures and backgroundsthat make up the fabric of our communities. Meet Aja Washington, our new intern from USC's MSW Program. We welcome Aja to our team. 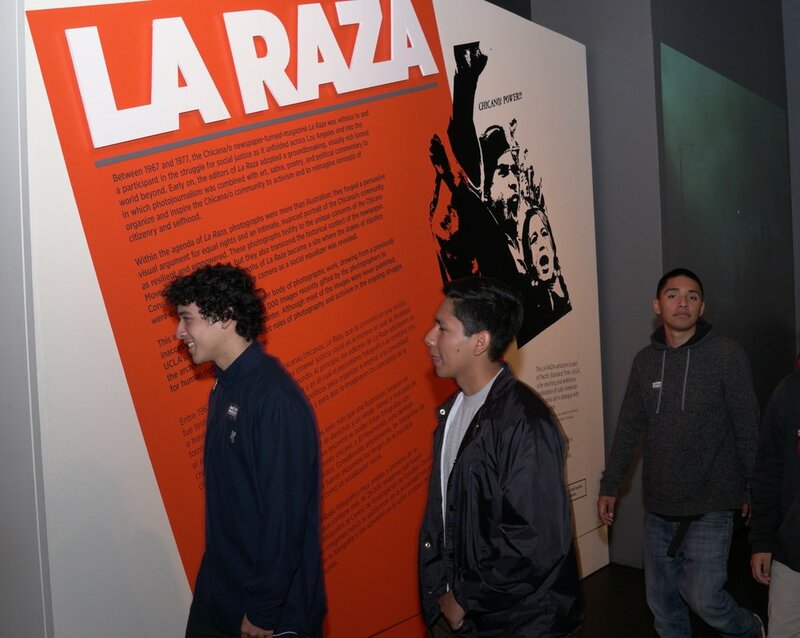 artworxLA students from Education Corp - Pico Union tour and exhibit their art at the Vincent Price Museum. A collaborative art installation with artist Marcos Lutyens and artworxLA students exhibits in Paris. Madewell hosts artworxLA's back to school shopping event. ABC7 Highlights DCA's General Manager. Congratulations to Fabrizio Flores, Rochelle Botello, and Jasmine Williams! Congratulations to Fabrizio Flores, Rochelle Botello, and Jasmine Williams. They will be managing artworxLA programs and will be supporting our students. 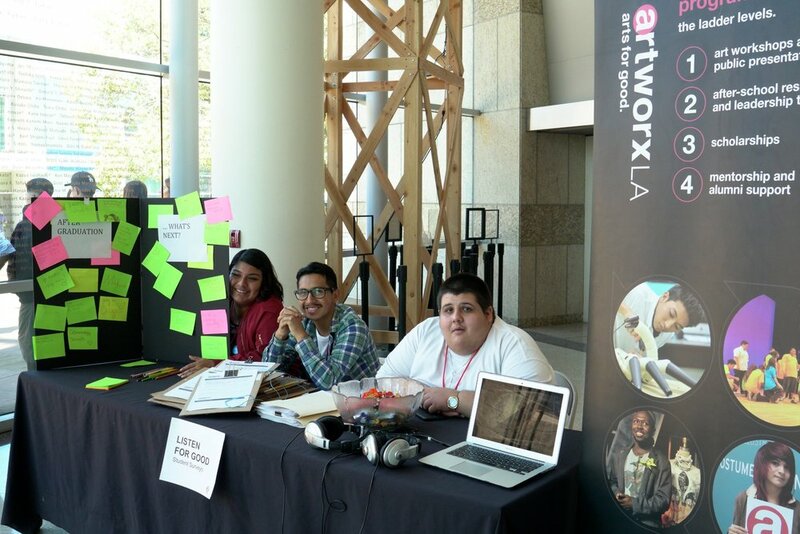 We congratulate Fabrizio Flores as he will be artworxLA's new Education Program Manager. 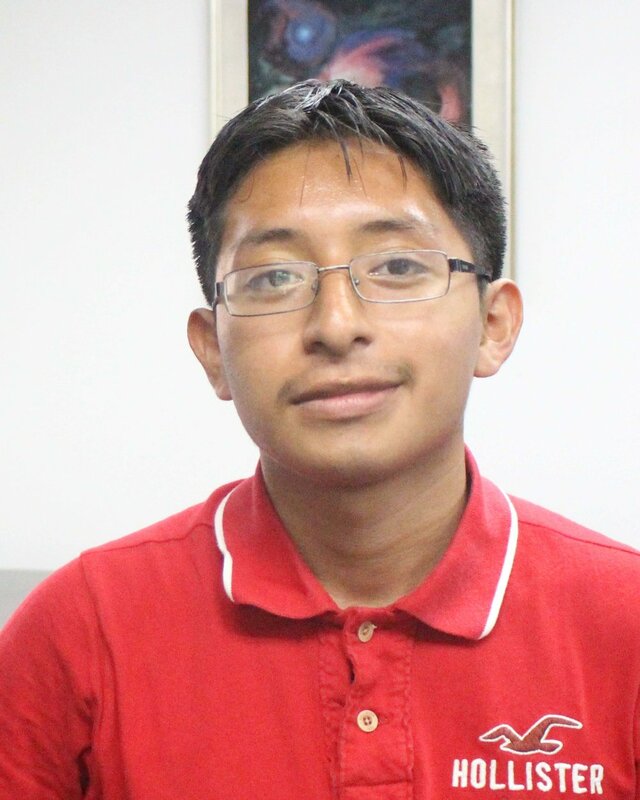 He will be in the position of leading artworxLA's Teaching Artists and will implement programs at 26 school sites. Fabrizio is an educator, art instructor, and an administrator with extensive experience managing arts programs and designing curriculum for public schools, civic, and cultural organizations. He has previously worked at MOCA, J. Paul Getty Museum, Craft and Folk Art Museum, Museum of the San Fernando Valley, and the Norton Simon Museum. Poised to lead the advanced level students through our residencies and scholarship programs, Rochelle Botello has been promoted to Advanced Programs Manager. 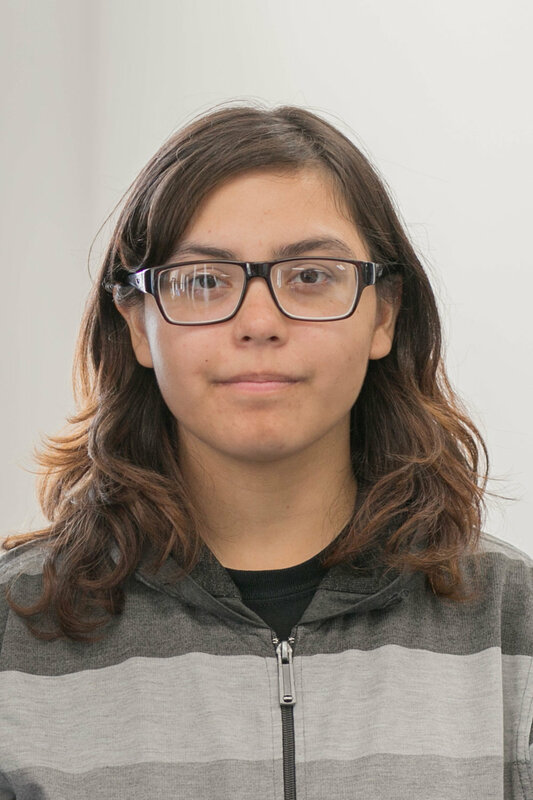 Serving as an artworxLA Workshop Coordinator for 5-years, Rochelle is familiar with our students, their needs, and their communities. 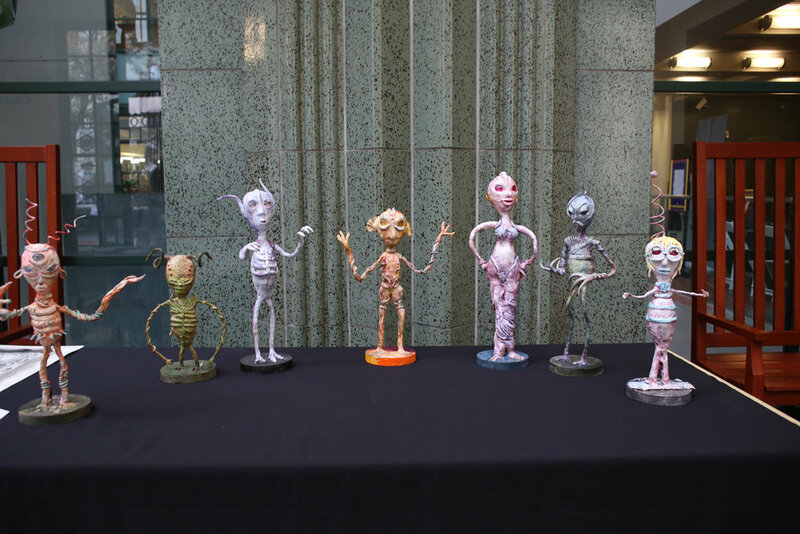 Rochelle's background in education as a professor at Citrus College and ArtCenter and her professional practice as a sculptor is a perfect match to create pathways for students into higher education and creative careers. Former artworxLA Teaching Artist Jasmine Williams will be joining programming staff as a Workshop Coordinator. Jasmine Williams is a poet, writer, director, and actress, from Los Angeles, CA. She is a graduate of San Francisco State University, where she received her B.A. in the Arts. She has been featured on Verses and Flow (TV One), All Def Digital, Brave New Voices (HBO), and the Pan African Film Festival just to name a few.